Director Mode: Film like a pro! 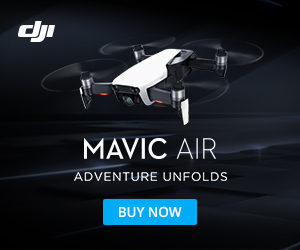 Have a great drone related product, service, event, or other drone industry news or information? Contact Us.